Welcome to Changing the Issues that Abuse has Dominated Your Life With! 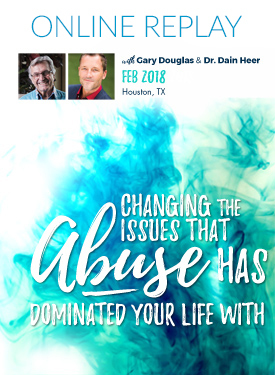 This is a class that will talk about abuse in all its forms, allowing you to change where you’ve been abused. What is Changing the Issues that Abuse has Dominated Your Life With? This is a class that will talk about abuse in all its forms, allowing you to change where you’ve been abused with money, with psychological points of view, with physical points of view, with mental points of view, with socialist points of view and with communistic points of view – and how you overcome those and create a life that’s way more fun than you ever thought was possible. "The ultimate self abuse is any fixed point of view you take." What if abuse didn’t have to be personal? What if you were just a convenient target? "What are we already doing that we’re not acknowledging? What are you being you’re not acknowledging that’s changing the conversation of reality and what’s going on?" 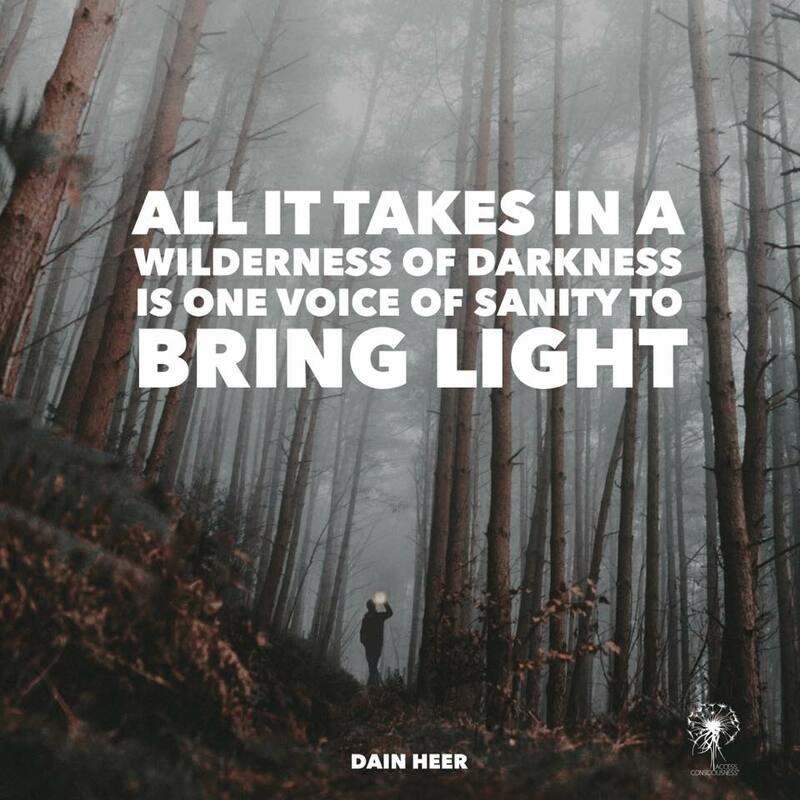 "All it takes in a wilderness of darkness is one voice of sanity to bring light."